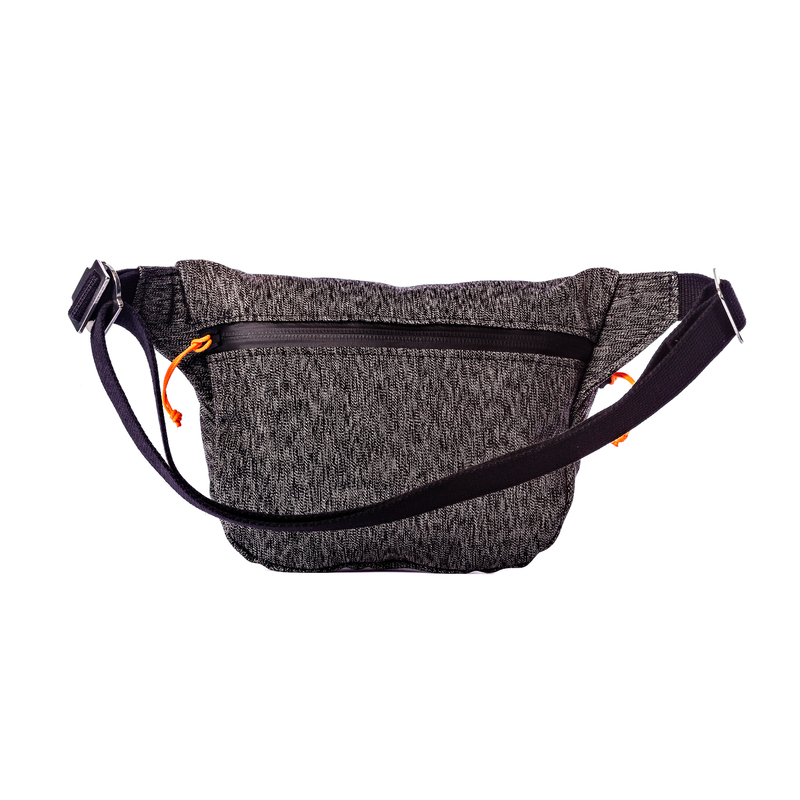 For Local Heroes, Trakke designed a new interpretation of their Banana bumbag in a special Salt & Pepper fabric made using stinging nettles that was first pioneered by the Swiss Army. “It’s a beautiful fabric but it represents something more. It’s iconic; a feat of wartime innovation and a design classic which blends function, style and weather-resistance with sustainability.” The twisted yarn used creates a mottled, almost camouflaged effect perfect for a product that’s smaller than a bag, but bigger than your pockets. 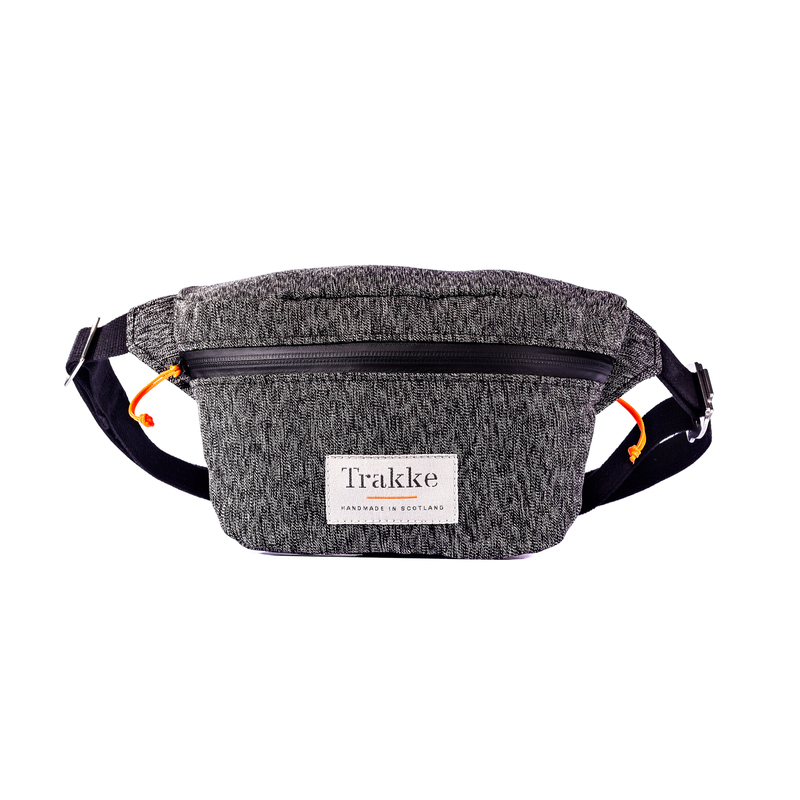 The Trakke Banana bumbag sits close to the hip when worn on the waist and safely slung under one arm as a crossbody bag. Stow away your toolkit or hiking rations in the main compartment, and hide away your valuables in the concealed compartment on the back – perfect for a passport when you are on your travels.